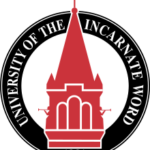 Preamble: The mission of the University of the Incarnate Word School of Osteopathic Medicine flows from the mission of the university and the founding call of the Sisters of Charity of the Incarnate Word to extend the healing ministry of Jesus Christ. UIWSOM’s mission is to empower all members of the medical education community to achieve academic, professional and personal success and develop a commitment to lifelong learning through excellence in learner-centered, patient-focused education, justice-based research, and meaningful partnerships of osteopathic clinical service across the spectrum of undergraduate, graduate and continuing medical education. The development and application of osteopathic principles of medicine across four years of physician training will promote culturally, linguistically, and community responsive care for all patients to enhance patient safety and improve patient outcomes. 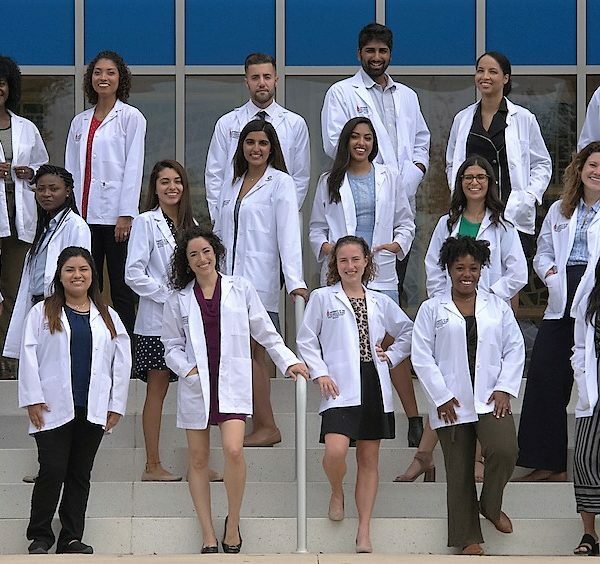 Continuing the osteopathic medicine tradition of bringing health care to where it is needed most, UIWSOM provides a learner-centered, case-based learning environment empowering both students and faculty to recognize and address the medical needs of underserved populations, specifically those in South Texas. With a focus on primary care, UIWSOM physicians will be well prepared for the ethical, compassionate and altruistic practice of medicine. Our aim is to ensure quality, equity, relevance and effectiveness in health care delivery. UIWSOM is located in San Antonio, the country’s seventh largest city, one which enjoys vibrant cultural diversity, reasonable cost of living, and a growing health care industry. San Antonio is referred to as “Military City, USA” and is home to Ft. Sam Houston Army Base, Lackland Air Force Base, Randolph Air Force Base, and San Antonio Military Medical Center, the largest inpatient medical facility in the Department of Defense. The UIWSOM campus is located at Brooks, home of the former Air Force Aerospace Medical School. This former military base is rich in history. It is where the MRI was invented, radial keratotomy perfected, first animals that traveled to space resided, the moon rocks were stored, and much more. As his last official act as president, John F. Kennedy commissioned the former base the day before his assassination, November 21, 1963. 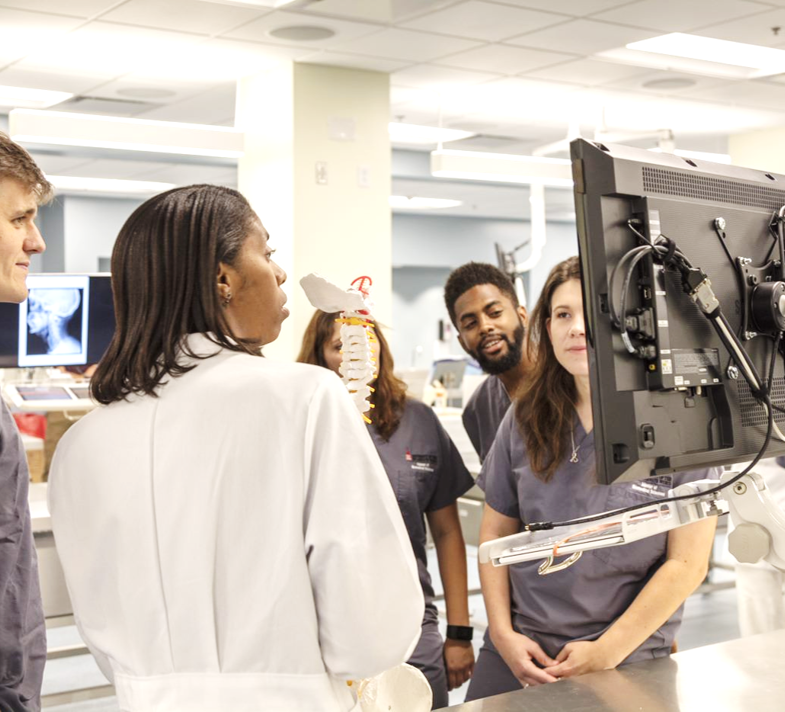 While the JFK legacy continues to be honored and with its roots grounded in medical innovation and vision, the Brooks location provides the perfect environment for medical education in South San Antonio. As a newer school, UIWSOM currently holds pre-accreditation status by the Commission on Osteopathic College Accreditation (COCA). Full accreditation can only be earned immediately before a school graduates its first class. This program has been approved by the Southern Association of Colleges and Schools Commission on Colleges (SACSCOC). UIWSOM does not have on-campus housing. Please see our website link below for full resources of housing options within five miles or less of Brooks. 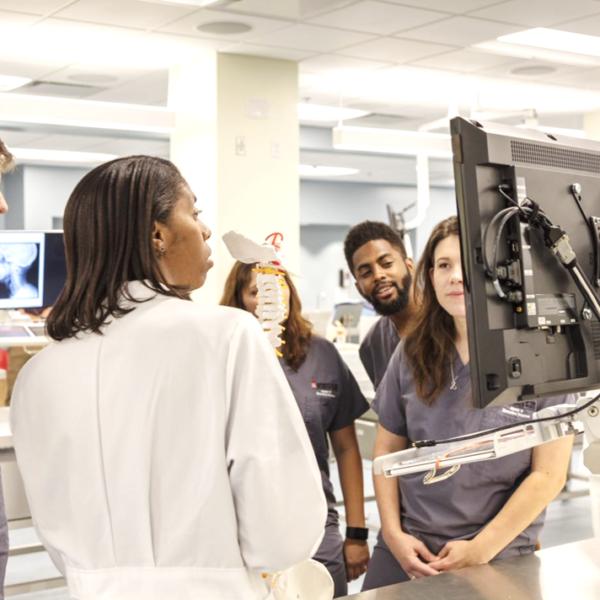 The UIWSOM curriculum is integrated and designed to support students in their acquisition of knowledge, skills and competencies expected at each level of training, and to culminate with entry into graduate medical education programs with the competencies required of an entering PGY1 resident. 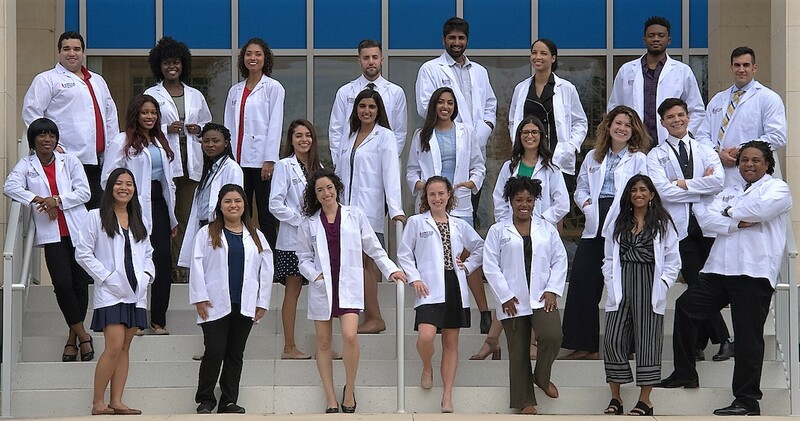 The integrated curriculum components and threads support the UIWSOM mission promoting the principles and practices of osteopathic primary care, social accountability, and community service. The UIWSOM curriculum is divided into two phases. Phase I includes nine weeks of Essentials/EMT and units organized by systems. Each week is defined by a specific theme and anchored by case-based learning. At the end of each unit, learners participate in reflection; integration and assessment, including individual and group examinations; laboratory practical examinations; OSCEs; osteopathic clinical skills evaluations; simulation assessments; completion of a specified number of board questions; and essays. Phase II includes core, selective, and elective rotations, board preparation, and a ready for residency unit. Several threads weave throughout all four phases of the curriculum and include Mental Health and Wellness, Spirituality, Social Accountability, Service and Scholarship, Student Success, Mentoring and Advising, Board Preparation, and Evidence-based Medicine. UIWSOM offers a Master in Biomedical Sciences (MBS) program. 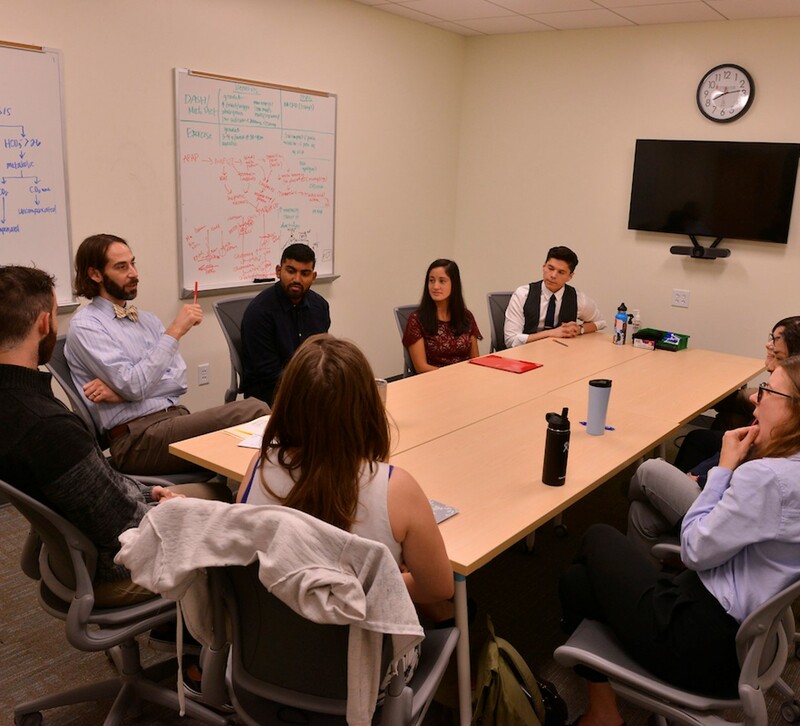 The MBS program is a one-year, 37-credit hour program designed to enhance the scientific knowledge of graduates who desire to pursue a professional degree in the biomedical sciences or in healthcare including a PhD, a medical degree through either a Doctor of Medicine (M.D.) or a Doctor of Osteopathic Medicine (D.O.) program, Physician Assistant, Pharmacy, Physical Therapy, or Dentistry. UIW and UIWSOM offer a direct admit program for highly qualified high school students. The direct admit program leads to a Doctor of Osteopathic Medicine (DO) degree. The Office of Admission reviews and screens all AACOMAS applications completed prior to the deadline. Qualified candidates are then invited to complete a supplemental application. Competitive applicants will be invited to campus to participate in multiple mini-interviews. Please apply in a timely manner due to our rolling admissions process. See our website for full information. Additionally, please review the AACOMAS instructions to determine the approximate time it takes to process and verify your AACOMAS application. UIWSOM follows the multiple-mini interview model. 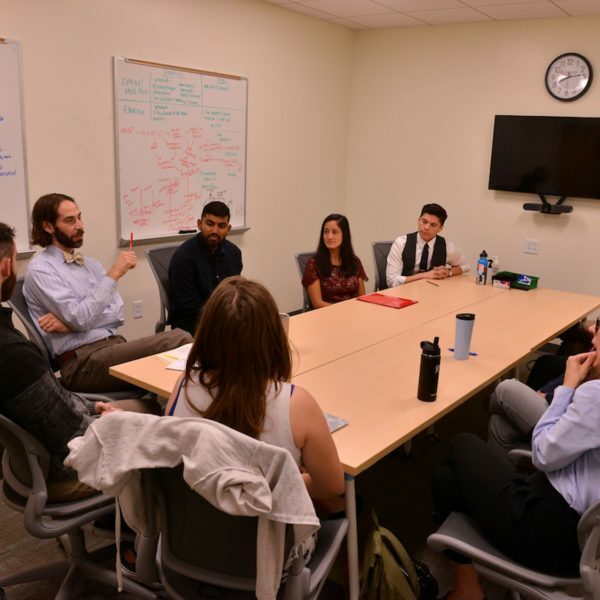 On-campus interviews are scheduled on a continuous basis beginning in August. Orientation / start date for first-year students: 7/22/2019 *this is for the entering class of 2019. UIWSOM does not yet have a date for the entering class of 2020.